A: Asbestos is a mineral fiber. 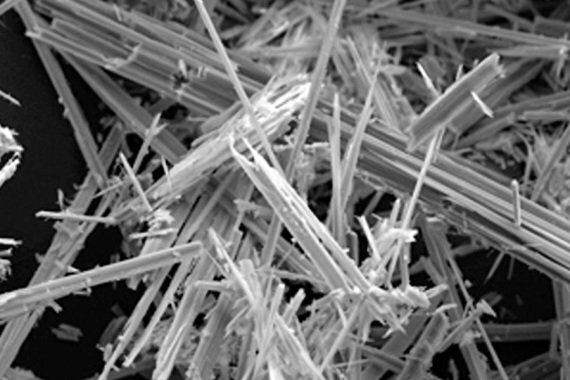 The only way to positively identify asbestos is through a microscope. It was often added to products to increase their strength and to provide heat and fire resistance. A: Breathing high levels of asbestos fibers can lead to lung cancer, specifically mesothelioma, and asbestosis, in which the lungs become scarred with fibrous tissue. Q: When was asbestos stopped using in the construction of homes in the United States? A: As a rule of thumb, houses built between 1930 and 1950 may have asbestos used in their insulation. However, homes built as late as 1977 may have asbestos in paint and wall/ceiling joints. 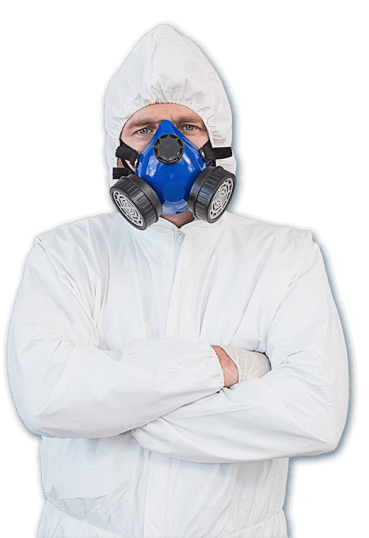 Q: When was asbestos banned for use in construction? A: The use of asbestos in construction was banned in 1977. Q: Where could there be asbestos in my home? Watch a video of our our technicians performing Zonolite removal.